The Lab A Salon’s family of stylists provide custom and comprehensive services that are as exceptional as you are! We are knowledge-driven, focused and eternally inspired to offer the latest trend, technologies and products. *Pricing may vary depending on stylist, services and product used. Complimentary consultations may be scheduled, and we encourage you to solicit a price quote from your stylist before having a service performed. You may also complete our new Client Consultation Form so that we may best assess your needs to ensure your ultimate in-house experience. 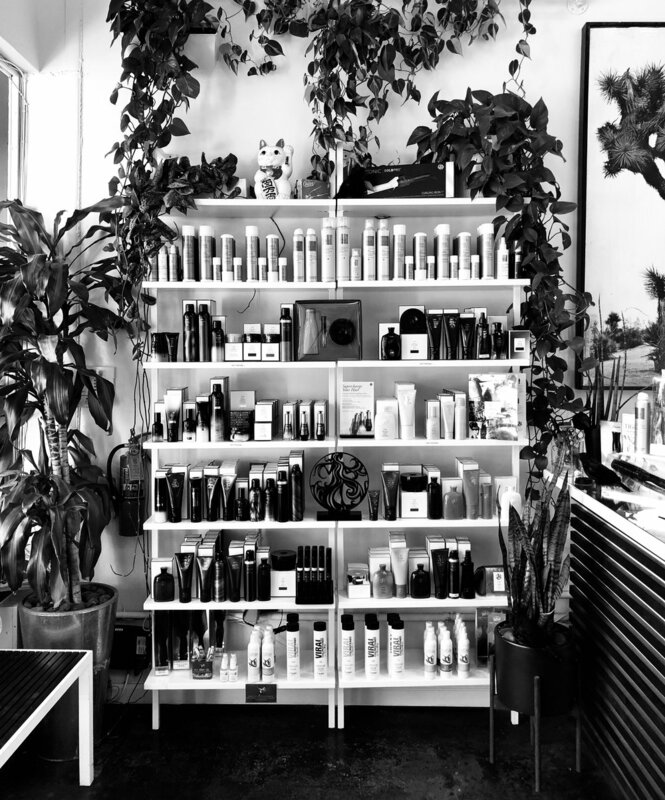 We use products by Oribe, Bumble & bumble, TIGI’s Copyright Color Care, and the 100% organic Ekatala. Your stylist can help you determine which will best maintain your hair’s health, vitality and style.